Need a Document Notarized Now? 24 Hour Mobile Notary DC! Need a Mobile Notary DC? Call (202) 826-8179 or You may fill out the short form below to get a quote quickly and a fast response. DMV Notary Mobile can meet you at a moment’s notice, on call at a home, office, hospital, correctional facility, courthouse, skilled nursing facility or any place of business or residence. Searching for a Mobile Notary DC? We are reliable, punctual, friendly, knowledgeable and professional. We are also able to assist with loan signings! Do you need a mobile notary service that to comes to you? 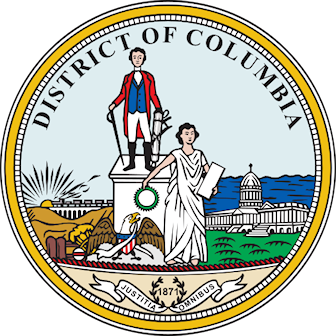 Mobile Notary DC, we are one of the few mobile notaries in Washington DC that will travel to you and are available 24 hours, 7 days a week. We are sensitive to situations of all kinds and take great care in customer satisfaction. We appreciate the opportunity to serve you. We travel to you…your home, office, nearby cafe, hospital or wherever you may need service…Whether it’s one seal or twenty, we will meet and surpass your mobile notary needs throughout D.C. & Maryland! 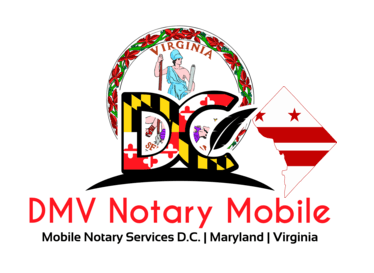 As a Mobile Notary DC, DMV Notary Mobile offers competitive rates and will travel throughout the District and the State of Maryland! Please call Troy (202) 826-8179 or email today, should you have any inquiries. Start a Quote Here or fill out the short form on this page.